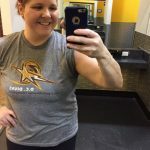 I have been working out at OrangeTheory here in Maryland since August 2015 and I’ll never forget my first class. Although I enjoy working out at a gym or going for the occasional run outside, I really enjoy attending fitness classes that push me outside of my comfort zone. I had attended spin classes at a local studio for a few years, but after they closed, I decided to try out OrangeTheory. 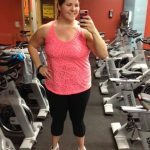 I get quite a few questions from y’all about OrangeTheory, so I thought I would put together an OrangeTheory for Beginners post. I hope it’s helpful and that y’all will try out OrangeTheory. 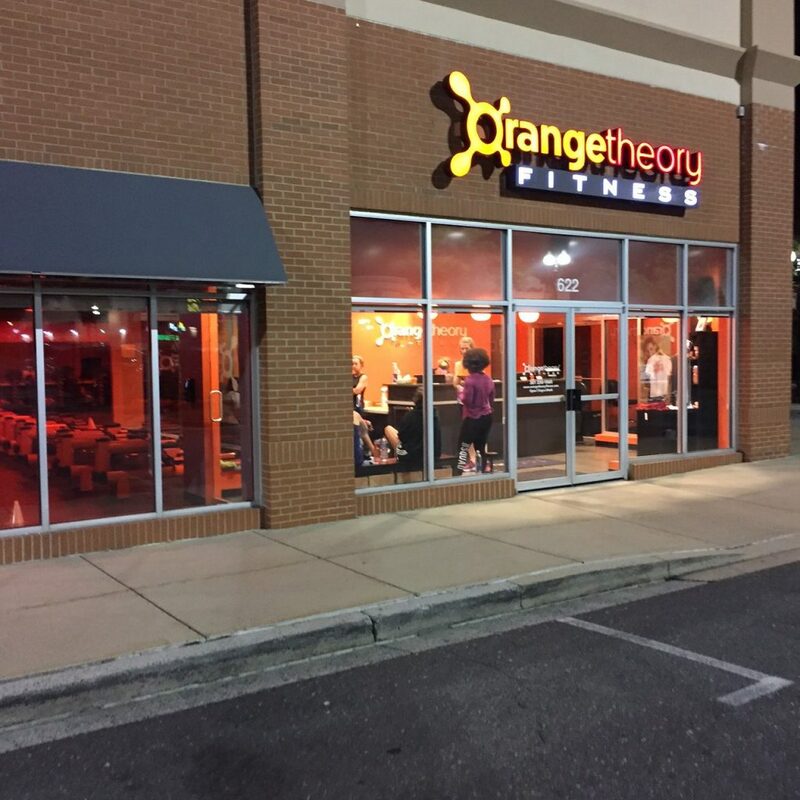 OrangeTheory is a fitness studio which runs 60 minute, instructor lead classes. As a member, you will sign up for a class online and then go through the day’s workout with a group of people. 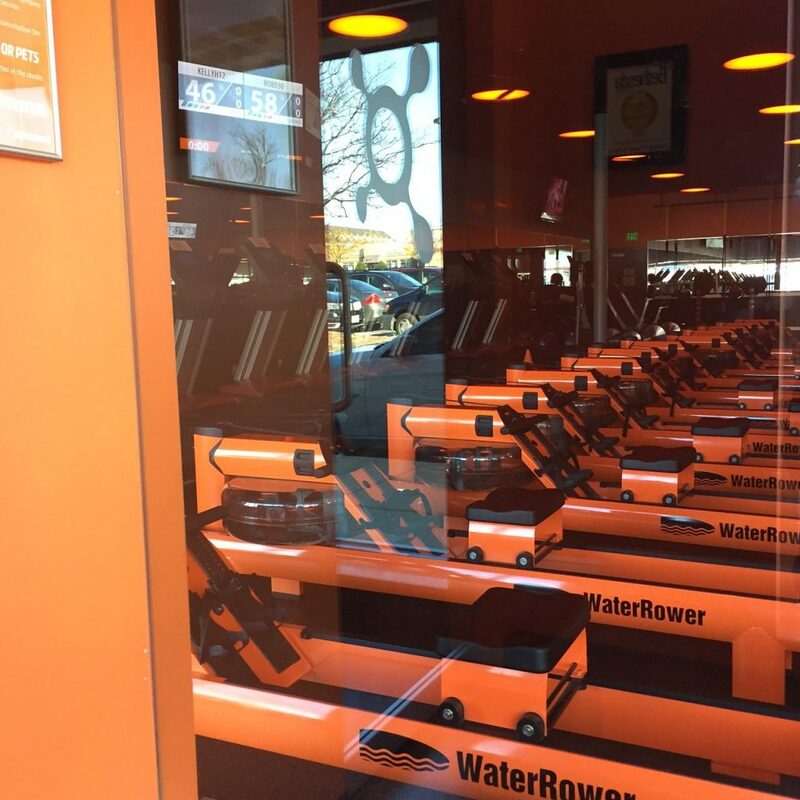 The OrangeTheory workout has 3 stations: treadmills, rowing machines, and the weight room. Workouts are different every single day, but no matter the workout, you end up spending time on the treadmill, rowing machine, and in the weight room each class. All OrangeTheory studios across the country do the exact same workout in a given day, so it doesn’t matter which time you sign up for within a day or what studio you attend. That’s a really neat thing about OrangeTheory. If you have friends around the country working out at OrangeTheory, they are doing the exact same workout as you in a given day. 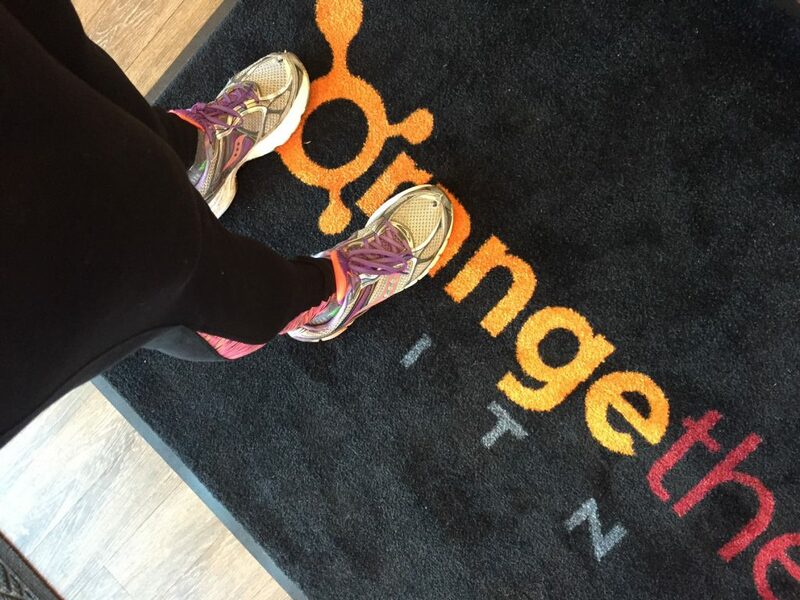 The theory behind OrangeTheory is that people who reach a target heart rate within a workout are proven to burn more calories after the workout due to the “afterburn”. 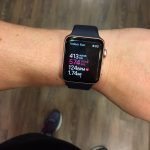 At OrangeTheory you wear a heart rate monitor, which you’ll borrow or buy from the studio you attend. 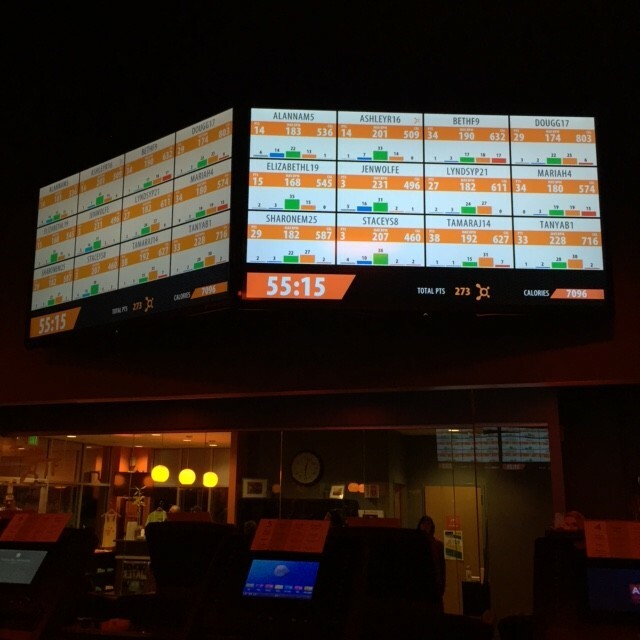 OrangeTheory breaks your heart rate into 5 zones: Grey, Blue, Green, Orange, and Red. The goal is to hit the orange level for 12-20 minutes out of the 60 minute class. During the class, when you spend 1 minute in the orange zone, you will earn a “Splat Point”, so the goal is to hit at least 12 splat points during a class. Again, this is due to the afterburn if you reach this EPOC zone during your workouts. The workouts themselves are outstanding. No matter your fitness level, OrangeTheory is for you. As a heavier woman, I’m always intimidated by intense workouts until I try them. The great thing about OrangeTheory is that you will not feel judged, you will not feel out of place, and the instructors are so amazing about sharing all of the options for a given workout. For example, on the treadmill you can either walk, jog, or run. I can tell you, I started out as a jogger, moved into running, and then have had to move to alternating between walking and jogging due to an injury. No matter what I choose, I always get a great workout in. 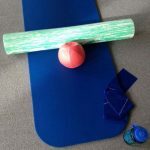 There are also some moves in the weight room that I need alternatives for, like the lunges due to my meniscus, but the instructor is always there to show you other lifts or body weight exercises you can do. You can take the workout to as high of a level as you would like and I love that. The ultimate goal is to do the workout at the level that works for you! When you first attend OrangeTheory, I recommend you bring a large water bottle and a small towel. You’ll also want to arrive about 20 minutes early as the front desk staff will walk you through a workout and introduce you to the studio (call to set up your first workout). During a workout you’ll spend time on the treadmills, rowing machines, and in the weight room. Most classes, unless they are a 3 Group Class (3G), will have two groups of people. Those who start on the treadmill and those who start in the weight room. Most classes spend half of the class on the treadmill and then the other half in the weight room. The rowing machine is usually not its own station, unless you are in a 3G class (this is when you’re at each station for 20 minutes). The rowing machine is usually tacked onto the treadmill for a run/row or as a part of the weight room station. 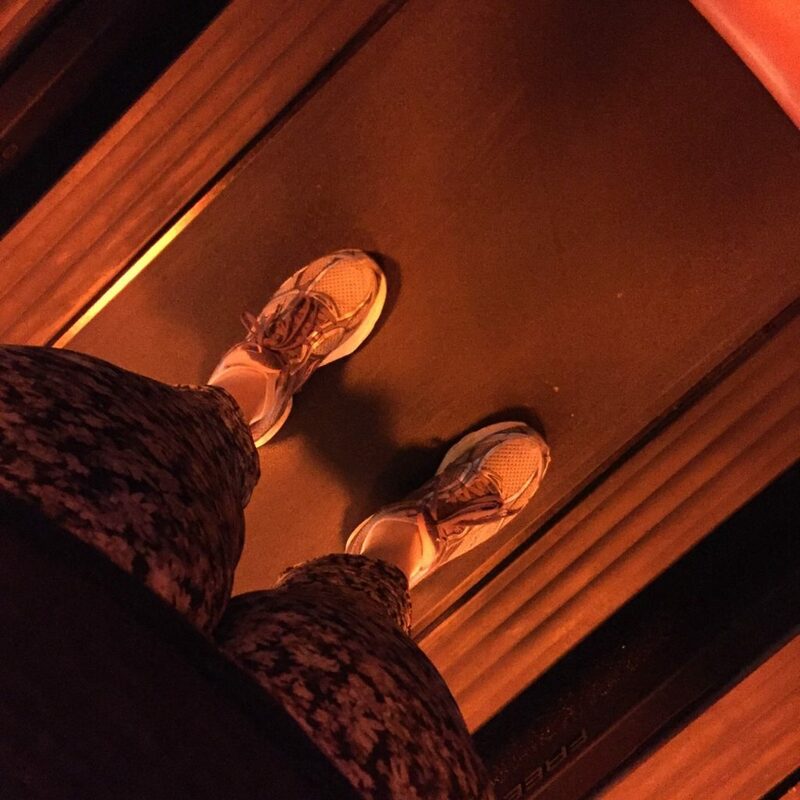 I personally try to start on the treadmill, but it’s really ok to start wherever! I just like to get the treadmill portion done first. The weight room has dumbbells, TRX straps, Bosu balls, benches, and padded mats for body weight exercises. 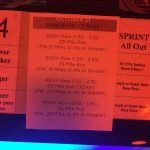 The workout itself is made up of intervals (blocks). Although you’ll be on the treadmill or in the weight room for roughly 30 minutes at a time, it’s not like you’re running for 30 minutes straight. The instructor will lead you through the workout, having you jog for 45 seconds, run for 45 seconds, and then sprint for 30 seconds before walking for 1 minutes, for example. Again, every day is different, but the instructor will lead you through the workout. Again, I highly recommend trying OrangeTheory, even if just once! Most studios will give you your first class free or for at least a low price. New studios are opening up all over the country, so be on the lookout for one near you! You’ll love it!